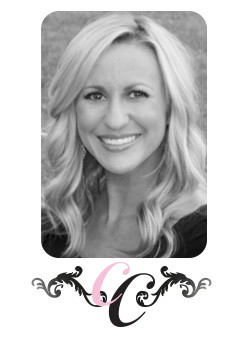 Classy Chic Events by Christy Clark was established to fulfill her dream of creating the most amazing events and life celebrations. Celebrations of life inspire her. They are the sweet spot of life and the core of what really matters. 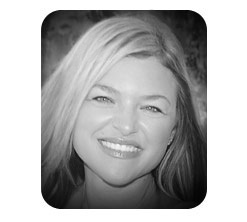 Christy’s true passion is to collaborate, plan, design, and execute the perfect experience that inspires you! She is committed to creating the most unforgettable event that will have you appreciating every detail and that your special day was a complete success. Christy has been creatively connecting friends, colleagues, and family as long as she can remember for planning any of life’s celebrations. Anyone that knows Christy knows her standards are set high. She will go to great lengths to make sure all the fabulous details are managed and executed to perfection. Christy’s degree in Communications and Photography, coupled with over 15 years of successful corporate business experience, gives her the right skills for working with many different personalities, budgets, and projects. After planning several social engagements, corporate events, and her own wedding, she realized her true passion and decided to launch her own business. Christy’s creativity, impeccable attention to detail, and desire to help her client’s vision come to life are the reasons you will love working with Classy Chic Events. Jessica Cenatiempo is a wife, mommy of three, and designer extraordinaire. Her own mother will tell you that she has been creating works of art since she could pick up a crayon. Giving people joy through every creation really is an art. Jessica is always striving for her creative passions to show through her work and bringing another’s vision to life. As someone who loves to travel, she finds inspiration everywhere. She is always on the lookout for new fresh ideas in all the places she’s had the opportunity to explore. Jessica gathers her main inspiration from the client, then adds in her own personal touches to compliment the final creation. She adores everything from vintage to modern and is always pulling from different genres to ensure that her designs are unique and original in every way. From designing a gorgeous tabletop centerpiece to creating stunning, one-of-a-kind stationery, it’s important to her that the clients can relate to each piece as their own. Whether you like classic and simple or vibrant and bold, she is confident that your personal style will be conveyed in everything that she creates for you.